← Bay Area American Indian Two Spirits (BAAITS) 2nd Annual Two Spirit Powwow! 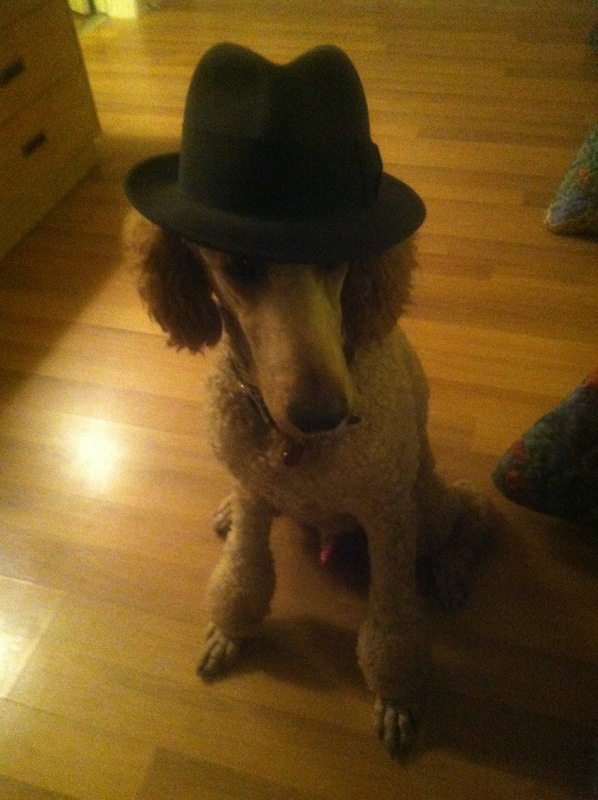 This entry was posted in ANIMALS: Human and otherwise..., Dogs, GAY GAZE: Visual Culture, Photos, Art, Comics, Film, Objects, etc..., iPhone, Northern California, Photography and tagged Fedora, Film Noir, Gay, iPhone photography, Jam, Poodle, Standard Poodle, Stetson. Bookmark the permalink.